So tonight my husband & I are meant to be in Melbourne attending the stage musical of The Bodyguard with our dearest friends. But due to circumstances beyond our control we had to change our plans…insert sad face! Instead, from the comfort of our lounge room we will be watching the DVD version of The Bodyguard, once the kids have gone to bed! 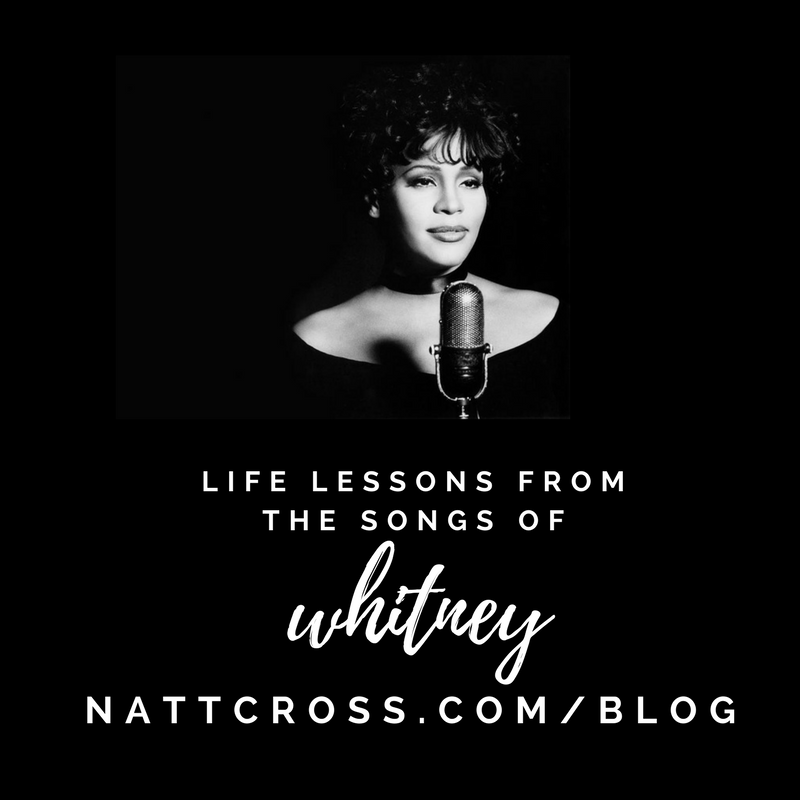 You will either be excited or sad for me at this point – those who love The Bodyguard & Whitney Houston will be the excited ones, those who feel sad for me – no need! Once the Whitney tap was turned on I started listening to some of her old school hits. One of my favourites is The Greatest Love Of All. As a stylist & confidence mentor, I have the privilege of helping women dress with strength, dignity & confidence. I love mentoring women and empowering them to live a confident life. I am constantly amazed at how many women don’t know the beauty they possess inside of them. Even conversations I have had this week with women who have struggles with their self-worth and value. They don’t feel they are of any value – this is usually because of cruel words spoken over them in their childhood & teenage years. And sadly it can be the end result from years of abuse. Every woman is beautiful – most just don’t know it. Every woman is precious and of great worth – most just don’t know it. Every woman has a purpose – most just don’t know it! It was amazing & sad all at the same time. Such a precious woman with a gift to sing that came straight from heaven – yet she too struggled with her value and self- worth and spiralled into a destructive pattern that sadly took her from this world far too early. Maybe you have never had kind words spoken to you…well today allow me. You are precious… more precious than diamonds! You are creative & wonderfully made! You are unique & extraordinary! You are lovely & loved beyond measure! If low self-worth & a lack of value is something that you are struggling with – I would really love to talk more with you. Please feel free to email me at info@nattcross.com – I would really love to hear from you. And finally, if you have children…teach them well and speak words of life over them. Till next time…have a beautiful day and may it be full of love & laughter…and maybe even a Whitney song or two!